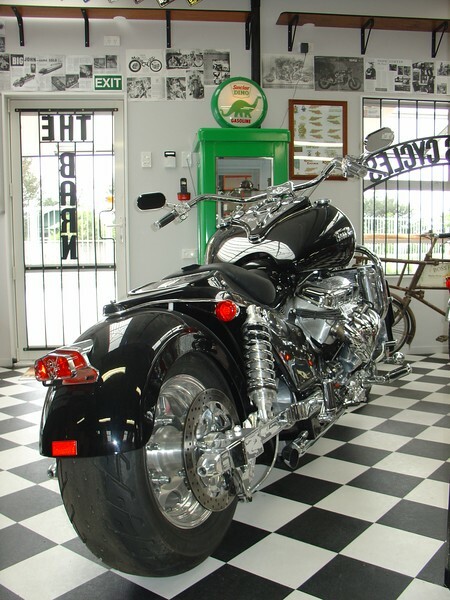 Boss Hoss V8 Motorcycles New Zealand Open day 5th December 2009.
come down and check the V8 Bike. 6 Jubilee Street, Woolston, Christchurch. Off Rutherford Street next to Briford Trailers.